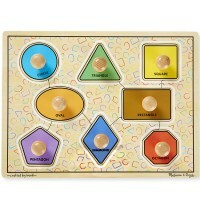 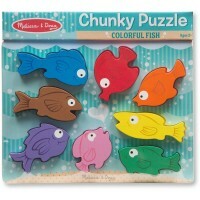 Educational Toys Planet tries to help parents to find the best first puzzles in the ocean of children puzzles. 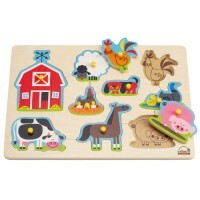 Our Top 10 First Puzzles present the best wooden puzzles, animal puzzles, sensory puzzles, sound puzzles and first jigsaw puzzles that will refine your young children’s small motor skills and nourish their thinking skills through engaging play. 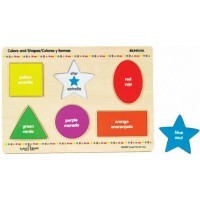 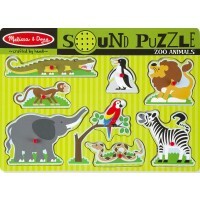 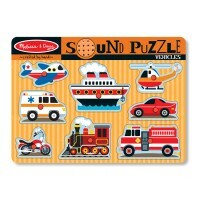 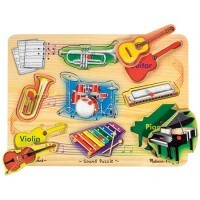 Our toddler puzzles are quality made for the little hands, and are easy to put together. 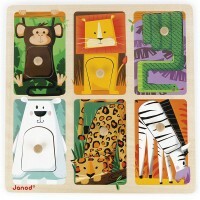 Top 10 First Puzzles feature shapes, colors, letters, numbers, different animals to make early reading and problem solving real fun for the kids!